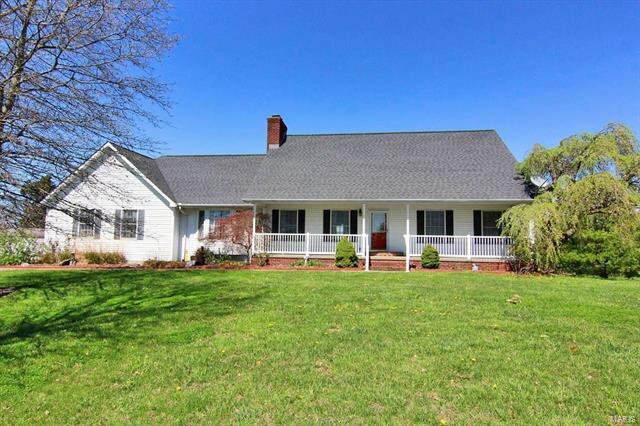 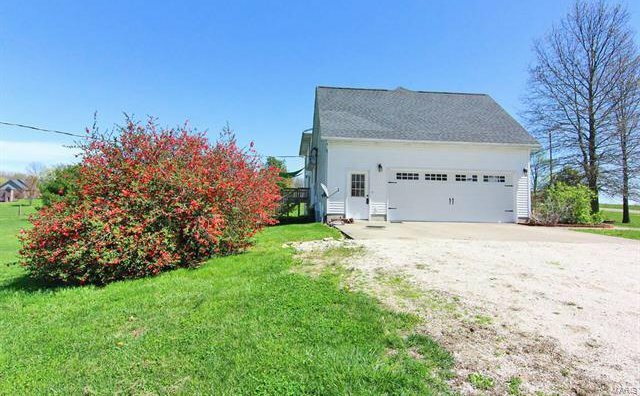 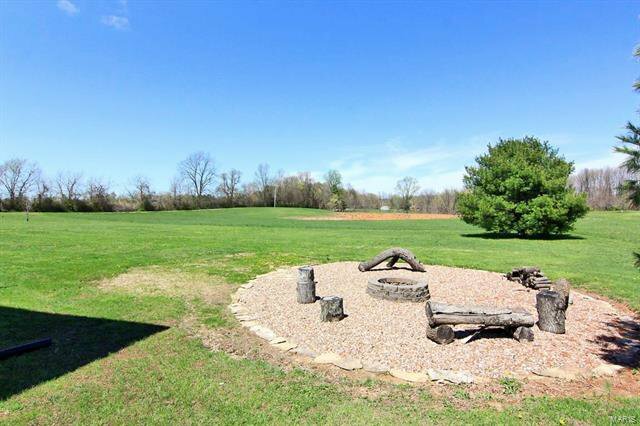 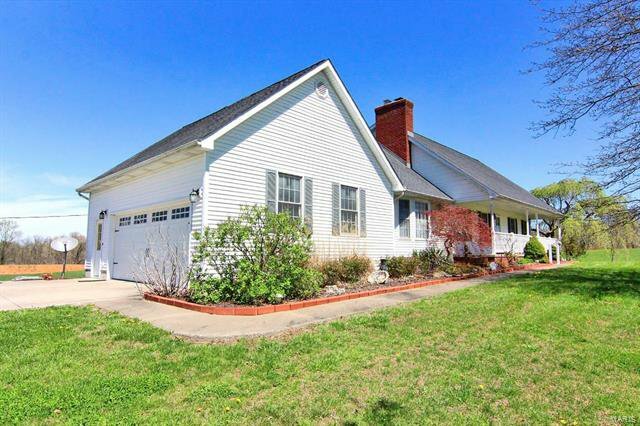 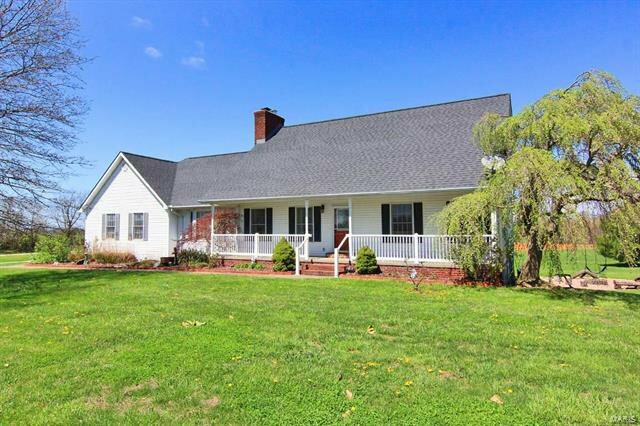 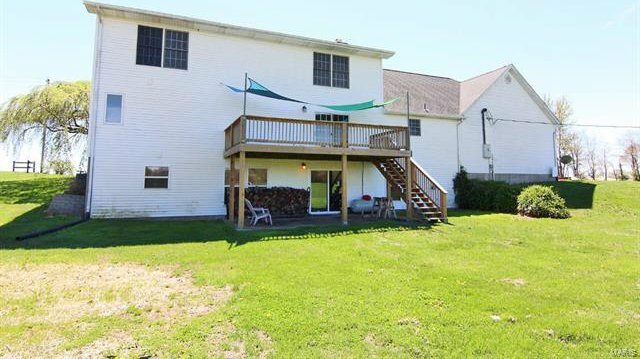 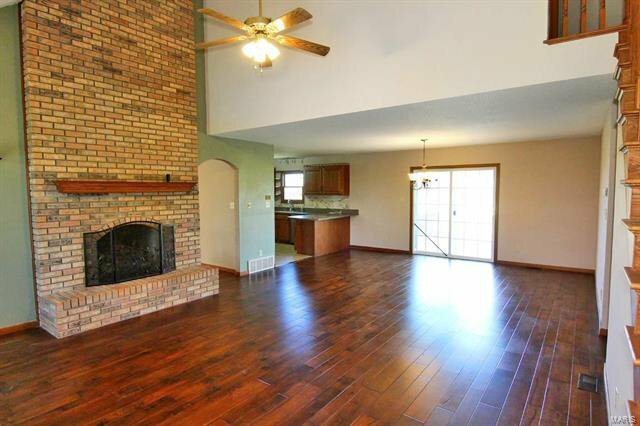 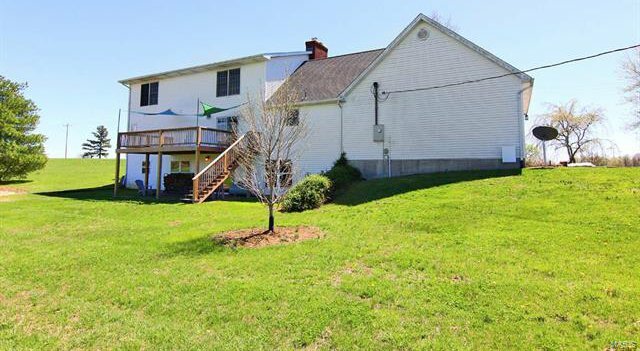 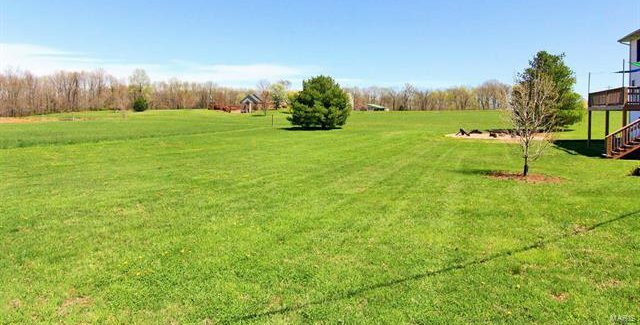 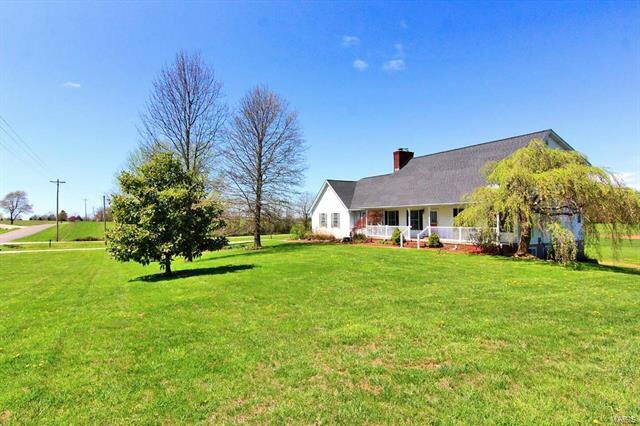 Beautiful 2600+ square foot custom 1.5 story home built on 4 acres. 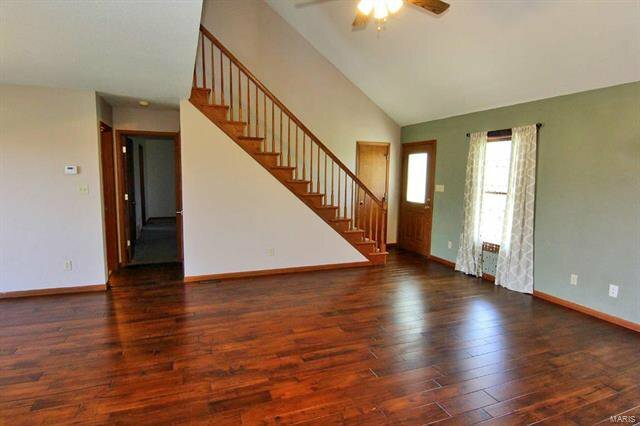 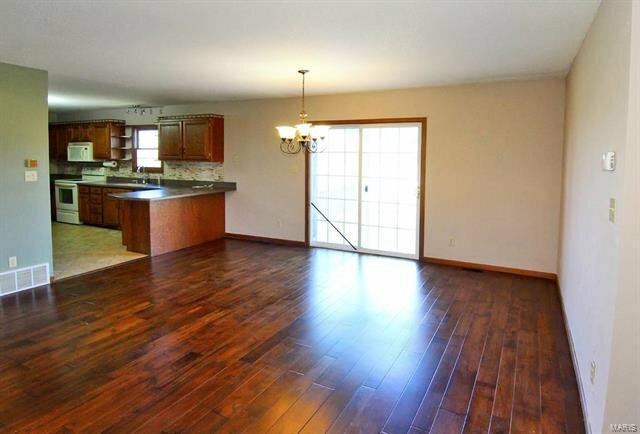 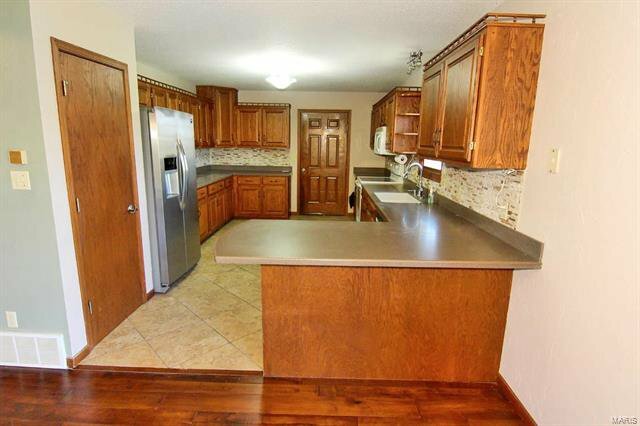 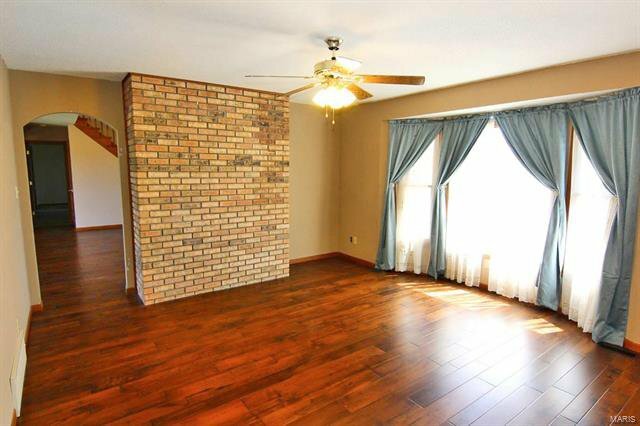 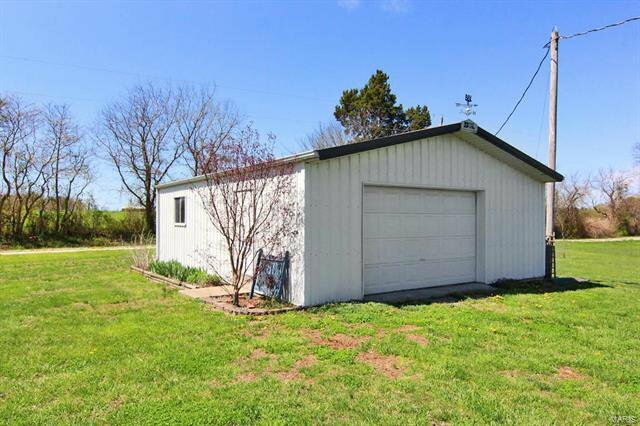 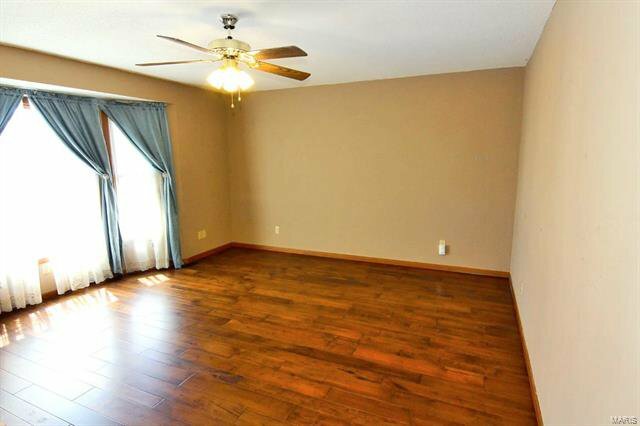 Home includes master bedroom, 1.5 baths, an office/den or formal dining room, and laundry room on the main level with an open concept feel. 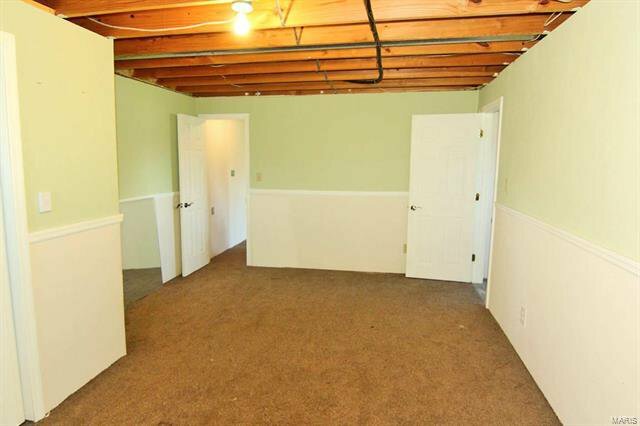 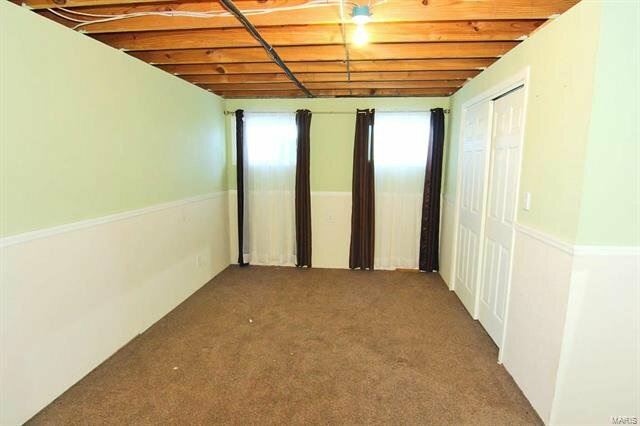 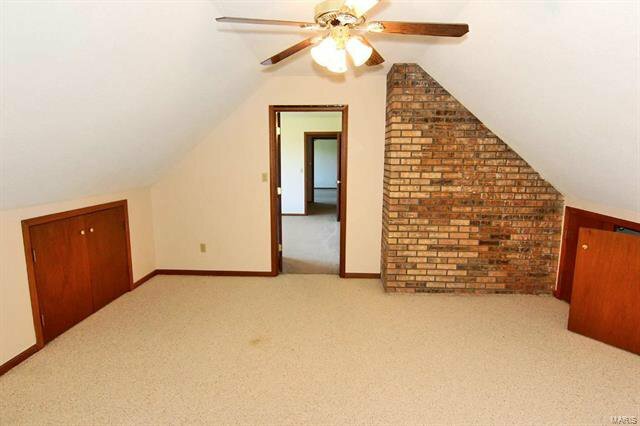 The upstairs has two bedrooms that share a Jack and Jill bathroom and also has a bonus room for toys, and office, and/or storage. 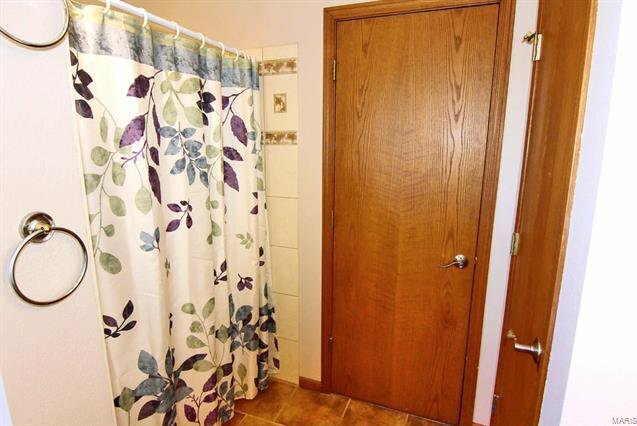 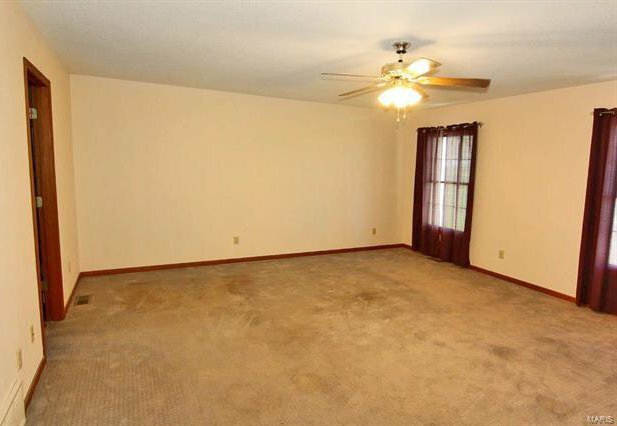 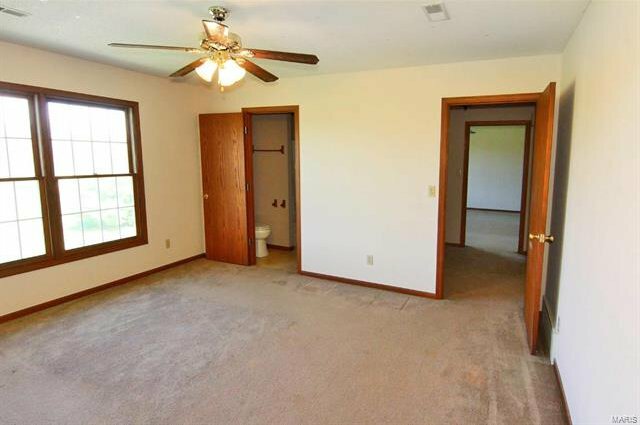 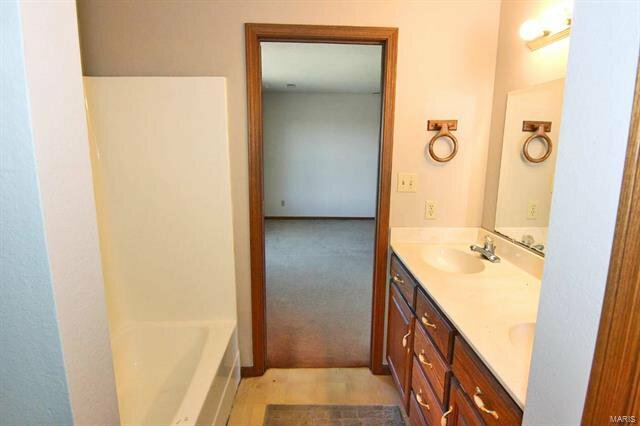 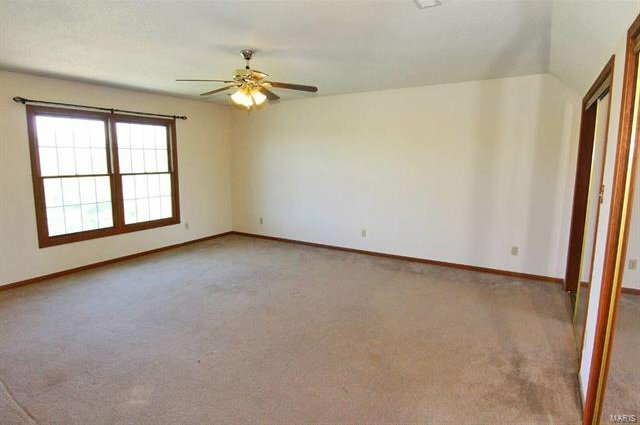 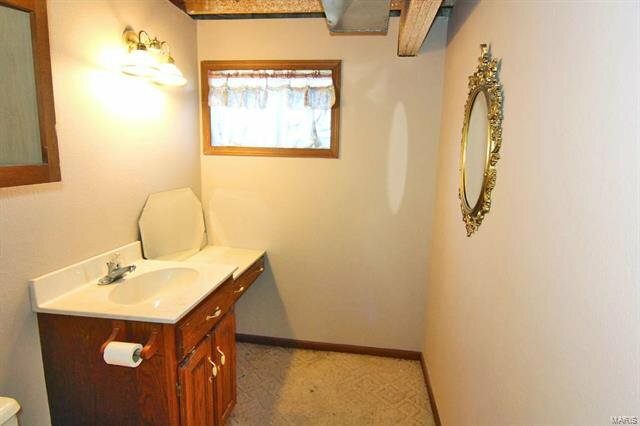 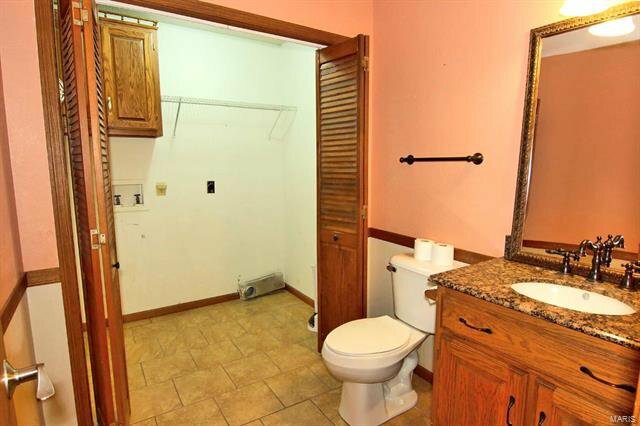 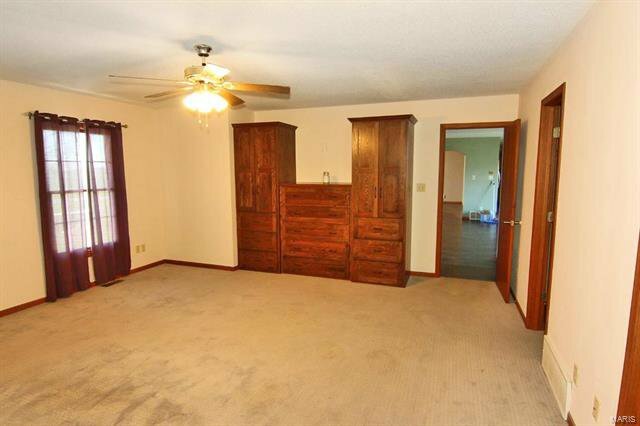 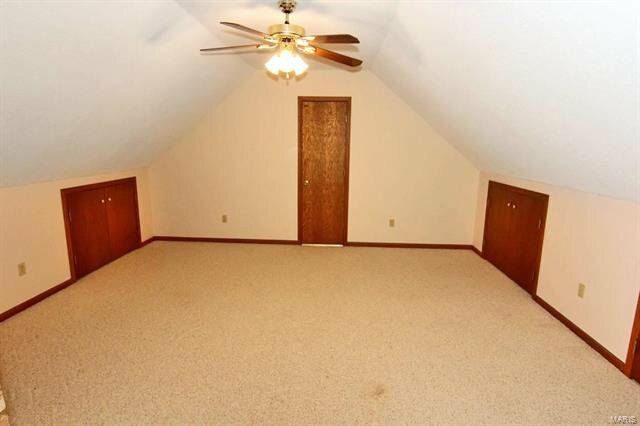 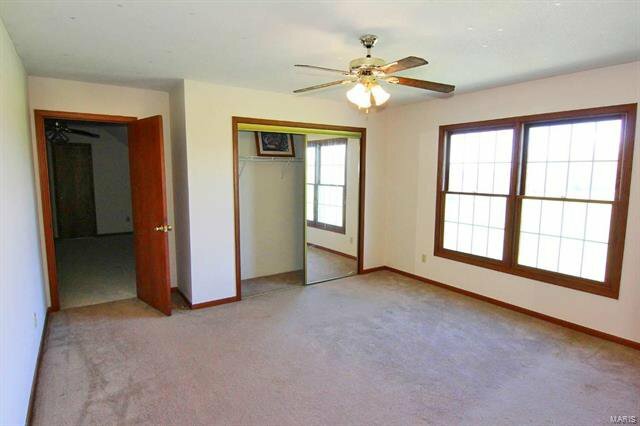 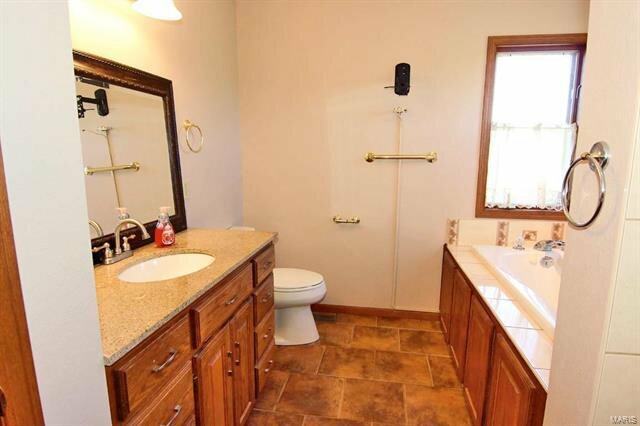 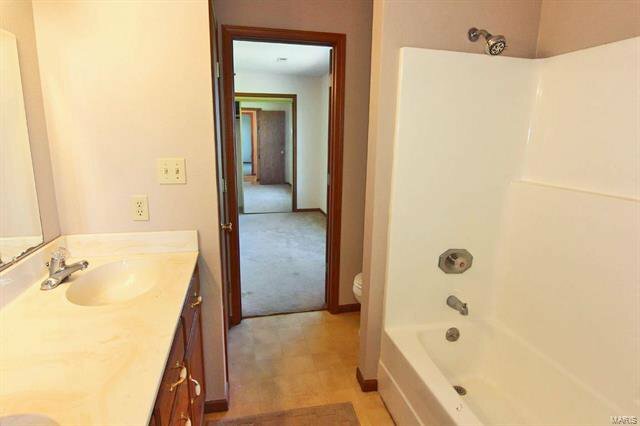 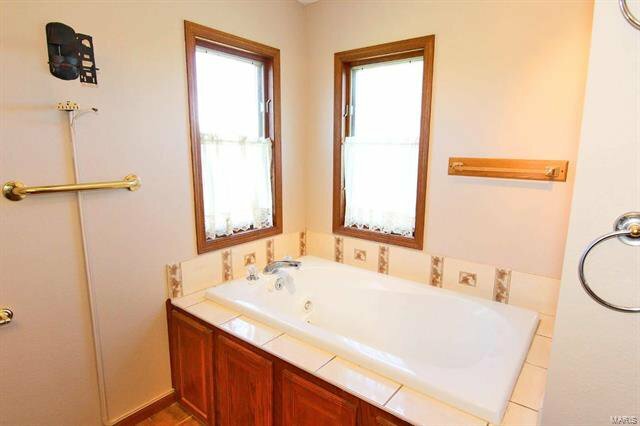 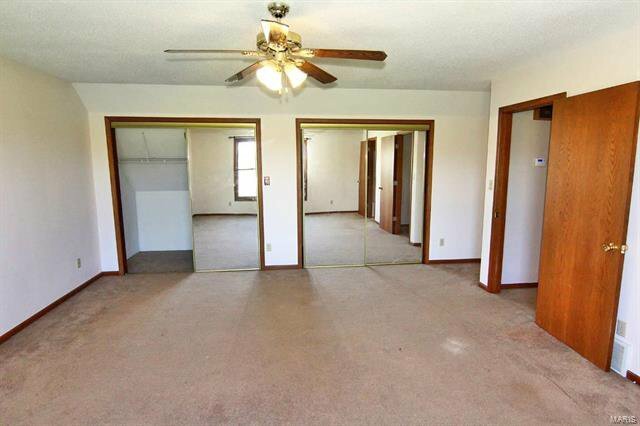 Enjoy a large bathroom attached to the 18' x 18' master bedroom and a large walk-in closet. 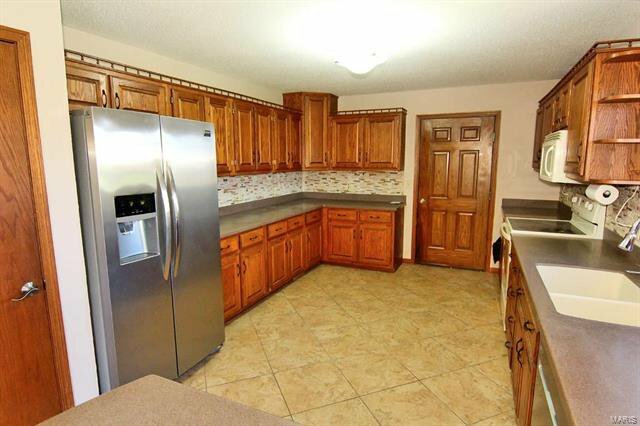 The kitchen has storage space provided by nearly 60 running feet of custom cabinetry and a large pantry. 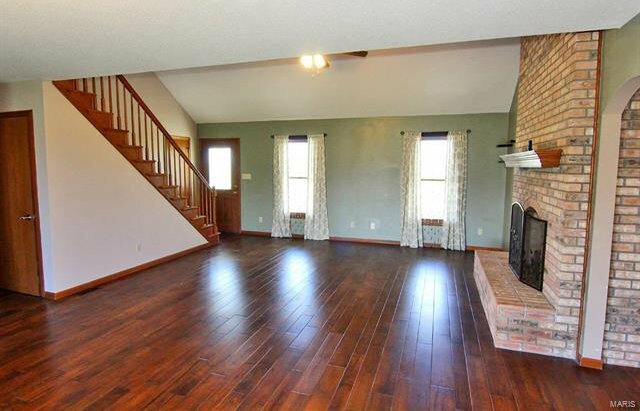 The living room features an open staircase and a cathedral ceiling with a floor to ceiling gas fireplace. 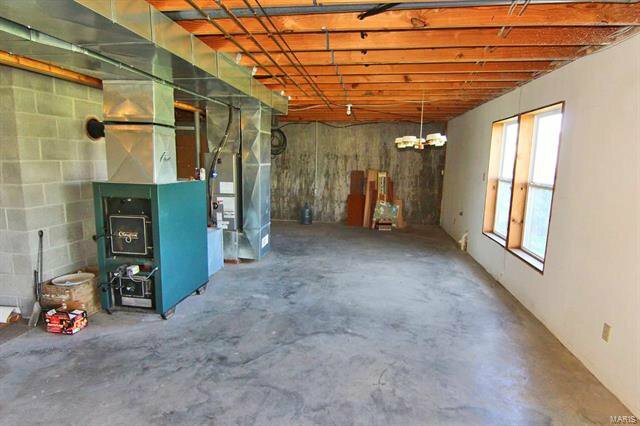 A second flue is included for the secondary heat of a Clayton wood stove in the basement that easily heats the entire home. 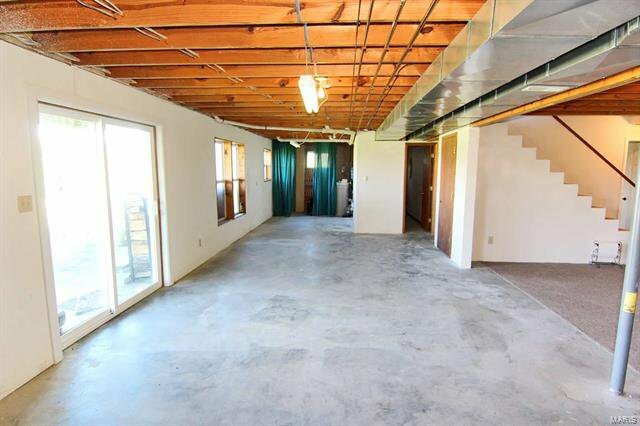 The HVAC system is only 3 years old and the engineered hardwood floor and 18' x 18' ceramic tile is only 1 year old. 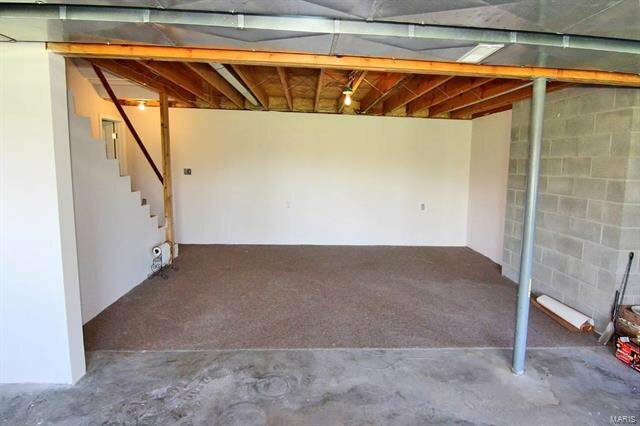 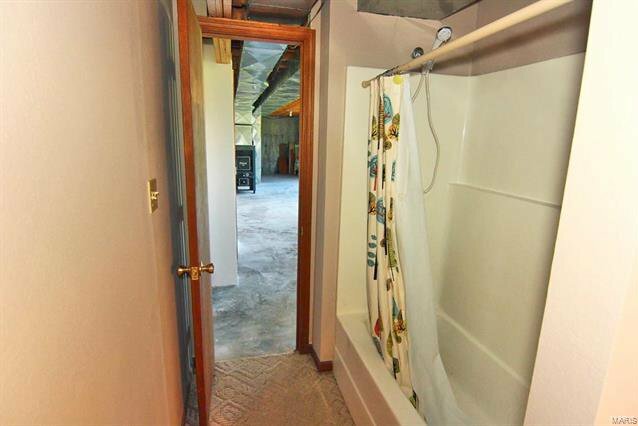 The full walk-out basement is partially finished and has a full bath and office or possible fourth bedroom.